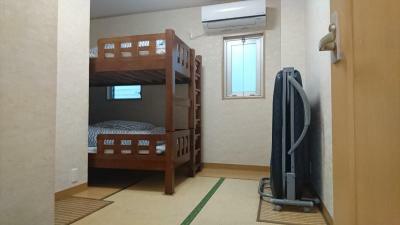 Lock in a great price for Asakusa Hostel Toukaisou – rated 8.1 by recent guests! Great location, near all of the train lines. 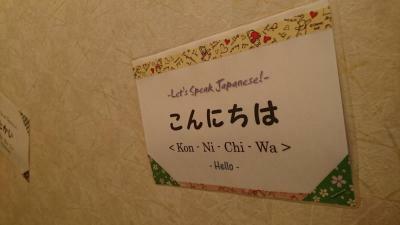 I stayed here twice before, and it is so clean and great value for Tokyo. Arrived at 2am at night but th staff was so kindly to help me with the checkin. WiFi was good. Everything is ok comparing to what I paid. The A/C worked well, cooled the room quickly, and the bed was very comfortable, especially considering it was a bunk bed. Great pillow, too. Easy to find, the hostel e-mailed with very clear directions for arriving, and they held our luggage before and after our stay. 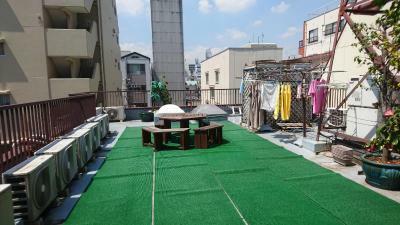 Close to a subway stop, only a block from groceries and shopping, and also close to several tourist attractions. Perfectly, impressively clean. Has kitchen and fridge for guest use, as well as eating table in the lounge, along with TV and computers. Great Wi-Fi. Lots of tourist information available. 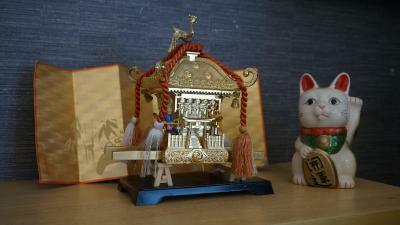 Asakusa is a perfect place to stay with attractions and cheap but Good places to eat like Menmaru Ramen. 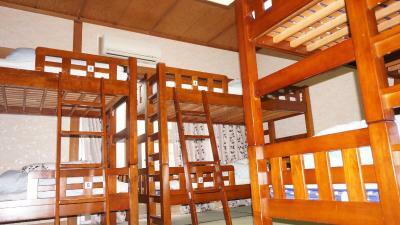 The hostel is a simple accommodation: just a bunk bed and nothing else. 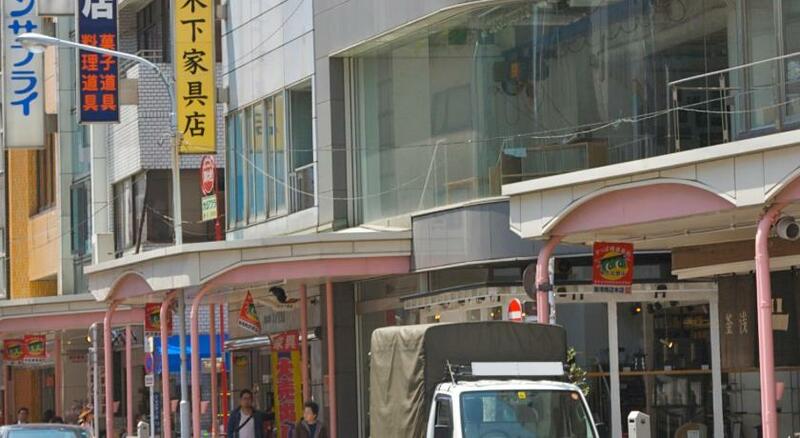 Train station is very close but you can walk to many places like Akihabara, Sumida Park or even Ueno Park. We are happy that the boss and all staff are so kindly. Also cleaning room ,cleaning bathroom. 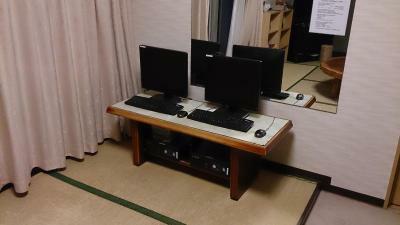 The kitchen is very convenient with microwave, refrigerator. Very strategic place close to the 24 hours supermarket, halal reataurant and many shops . Easy to reach. The bedrooms, living room and kitchen are clean. Staff is friendly and helpful. 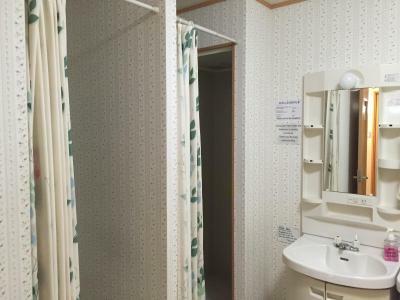 Asakusa Hostel Toukaisou This rating is a reflection of how the property compares to the industry standard when it comes to price, facilities and services available. It's based on a self-evaluation by the property. Use this rating to help choose your stay! 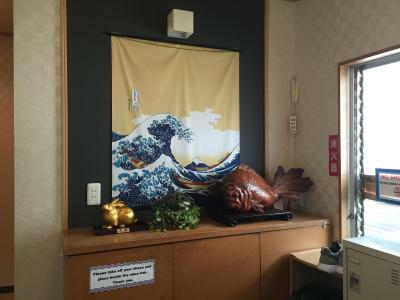 Located a 5-minute walk from Tawaramachi Subway Station in historic Asakusa area, this hostel features simple accommodations and free WiFi. Guests can unwind and socialize at the common lounge or prepare meals at the shared kitchenette. 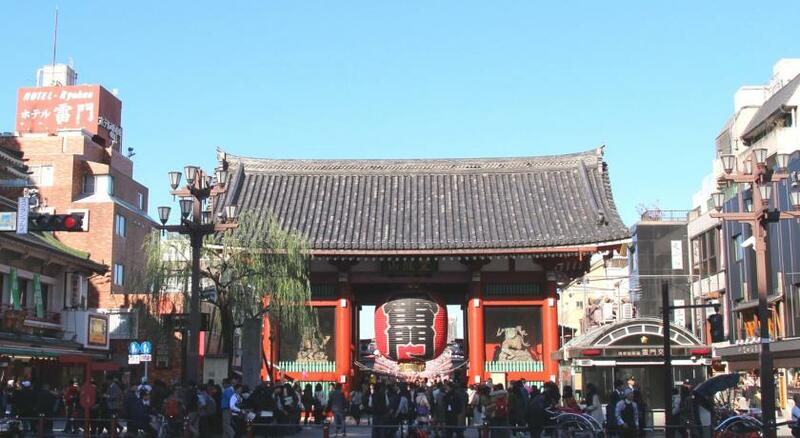 Pupular Kaminarimon Gate and Senso-ji Temple are located within a 7-minute walk. 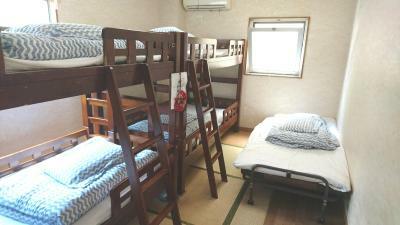 Each compact room is air conditioned and fitted with tatami (woven-straw) flooring. 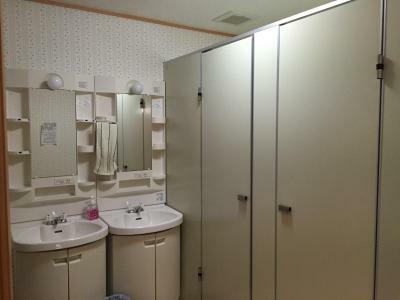 Showers and toilets are shared with other guests. 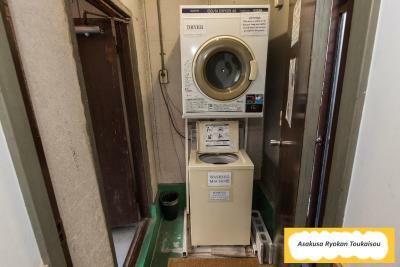 Toukaisou Asakusa Hostel provides a laundry machine and a tumble dryer at an additional charge. Luggage storage is offered at the front desk. Tokyo Sky Tree Tower is located just a 3-minute train ride from Asakusa Train Station, which is a 10-minute walk from the hostel. 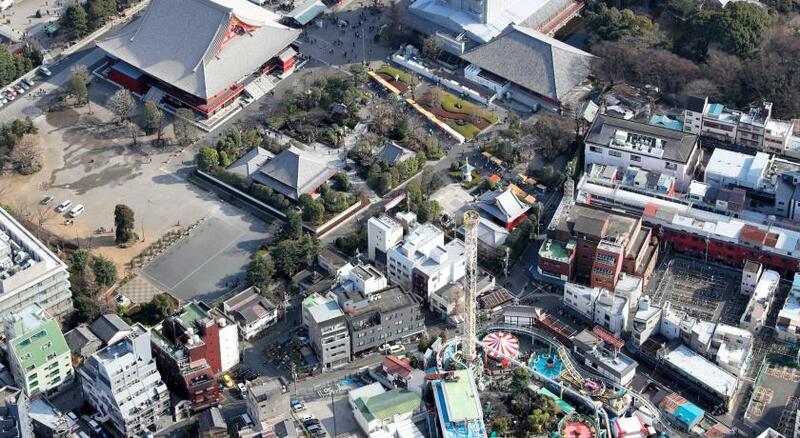 Ueno Park and Tokyo National Museum can be reached within a 3-minute subway ride. 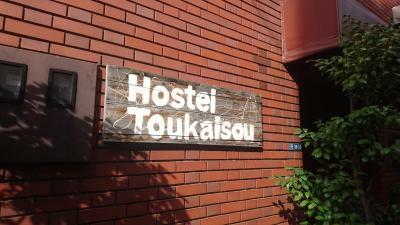 When would you like to stay at Asakusa Hostel Toukaisou? 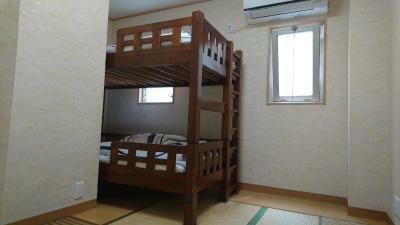 This compact room is air conditioned and fitted with tatami (woven-straw) flooring. Showers and toilets are shared with other guests. 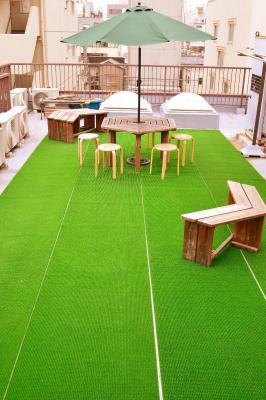 House Rules Asakusa Hostel Toukaisou takes special requests – add in the next step! Children older than 4 years are welcome. 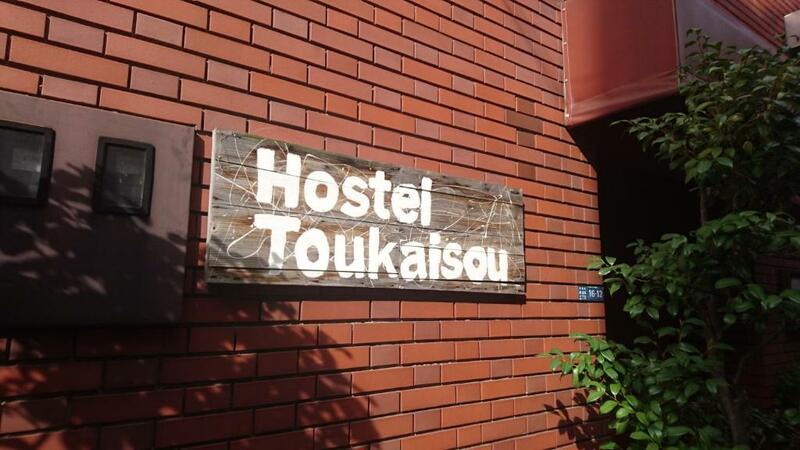 Asakusa Hostel Toukaisou accepts these cards and reserves the right to temporarily hold an amount prior to arrival. There is no stairs in this hostel. Youve gotta bring your luggage down by yourself although the staff helped us to bring it to our room (thanks to the staff). The building is quite old which looks scary. 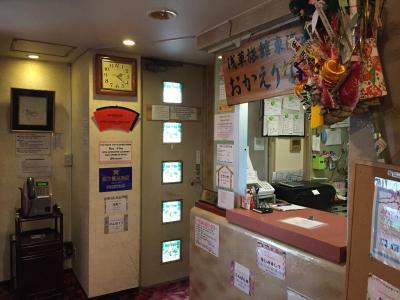 If you want to stay somewhere in Asakusa, the location here can't be beaten - you're literally a 5m walk from Senso-ji and Nakamise. It's also very close to a station on the major subway lines and relatively close to Asakusa Station, so it's very accessible. The check-in process was very quick and easy! Everyone spoke good English, so there wasn't any communication problems at all, and the staff was very generous about holding luggage for me while I shopped afer checking out, which I appreciated. 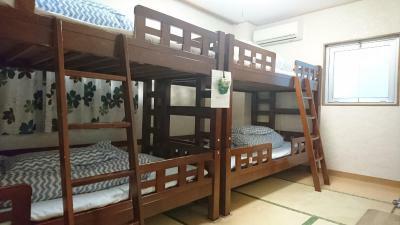 Beds were very comfortable and room size was reasonable, esp for Tokyo. The common area was very clean and comfortable. Bathrooms were also very clean! Also, there are a lot of restaurants and stores nearby and the staff provided a map of the area that was very helpful! This wasn't an issue for me since I didn't have very much luggage, but the rooms are up several flights of stairs and I don't think there's an elevator. Just something to consider if you have a lot of luggage or aren't able-bodied! Everything here was very nice, especially for the price!! There is no bed curtain in the shared room so it is lack of privacy. Very limited complimentary goods. It's clean, very good price and walking distance from metro and attractions. Most of all I like the quiet area. Second time here mainly because of the price, convenience and also to return the key I fail to find last time ( you forgot to refund me !) Nothing much change, still the same small and cosy place great for travellers. Hopefully one day they can provide simple breakfast such as toast, jam and boil eggs, I will be happy even they add a bit more to the price. Yet now at this price? It is already a good deal! I didn't have a ladder to reach my bed, I had to climb a tiny and narrow thing and it was so difficult and painfull. 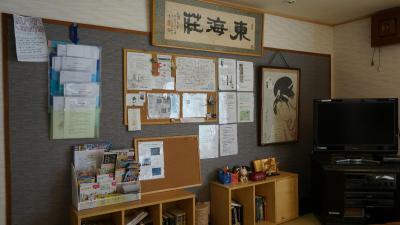 There are lots of info to discover tokyo and other places around available at the hostel. The staff and owner were so lovely. the hostel was really clean and quiet . I will come back.